With the new GDPR legislation and recent events in the political sphere there’s been an explosion in the debate around how much data companies hold on you, and how that all connects online. By aggregating data, companies can learn more about you than your nearest and dearest know, and you can then be targeted for all sorts of reasons – whether it’s to influence your vote or to persuade you to buy chocolate. It’s fascinating and frightening and the perfect background for a crime novel – there are so many aspects to it that you could write a whole series (now there’s an idea). My daughter is 18 and very techie, she’s a font of fascinating information about what’s happening on the web – her friends joke that she should wear a tin hat – she’d very conscious of her online footprint. She first told me about websites that aggregate hacked webcam footage – she’d read about it on Reddit. She wants to do aerospace engineering so the parts of Reddit she hangs out on tend to be populated by engineers, programmers and rocket scientists, and she finds the most interesting stories. 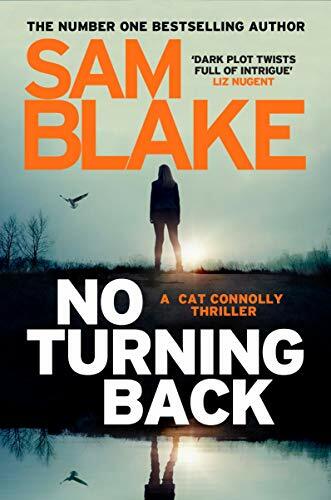 When it came to start plotting No Turning Back I started thinking about the consequences of a stranger breaking into your world and what damage they could do. I read a brilliant book by Jamie Bartlett called The Dark Net which was all about the start of the internet and how the deep web and the dark web came to be. 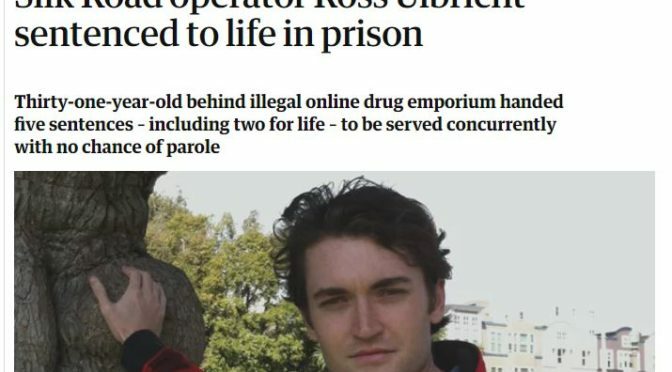 I found articles about the Silk Road website and Dread Pirate Roberts, as its founder Ross Ulbricht was known. Ulbricht set up the site in 2011 initially to sell magic mushrooms but it literally mushroomed and it became a shop front for suppliers of everything from hard drugs to AK47s. Ulbricht was arrested in 2013 and convicted of money laundering, computer hacking, conspiracy to traffic fraudulent identity documents, and conspiracy to traffic narcotics in February 2015. He is currently serving a life sentence without the possibility of parole. But there are many more individuals keen to fill his place – Silk Road made millions of dollars. Alex is in information systems security for a number of government organisations, and is currently specialising in Terrorism Studies. There is little he doesn’t know! Having a trusted source who you can ask stupid questions is incredibly useful, and one who writes as well? 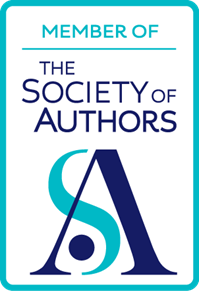 I can’t thank him enough for his help – all while he was doing a PhD and writing his incredible second book First to Die. Researching worms and viruses online I discovered even more terrifying and interesting things, including the background to the Stuxnet worm that was barely reported when it happened – a cyber-attack on Iran’s nuclear power plants it showed just how powerful cyber weapons could be. At the same time that I was reading about this, the WannaCry virus was attacking the NHS in the UK. It was all becoming very real. I’ve always been interested in secrets and in what goes on behind closed doors. With all my internet research on hand I wanted to write a book with multiple secrets at it’s core, where events had a domino effect, an effect that created moral crises for those involved. 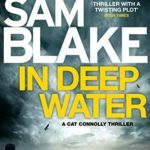 The Cat Connolly series: Little Bones, In Deep Water and No Turning Back …. 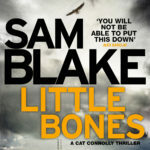 For fans of Alex Barclay and Niamh O’Connor, Little Bones introduces Cathy Connolly, a bright young heroine set to take the world of crime fiction by storm. Attending what seems to be a routine break-in, troubled Detective Garda Cathy Connolly makes a grisly discovery: an old wedding dress – and, concealed in its hem, a baby’s bones. And then the dress’s original owner, Lavinia Grant, is found dead in a Dublin suburb. Searching for answers, Cathy is drawn deep into a complex web of secrets and lies spun by three generations of women. Meanwhile, a fugitive killer has already left two dead in execution style killings across the Atlantic – and now he’s in Dublin with old scores to settle. Will the team track him down before he kills again? IN DEEP WATER, Top Ten Irish bestseller: Here’s the blurb! 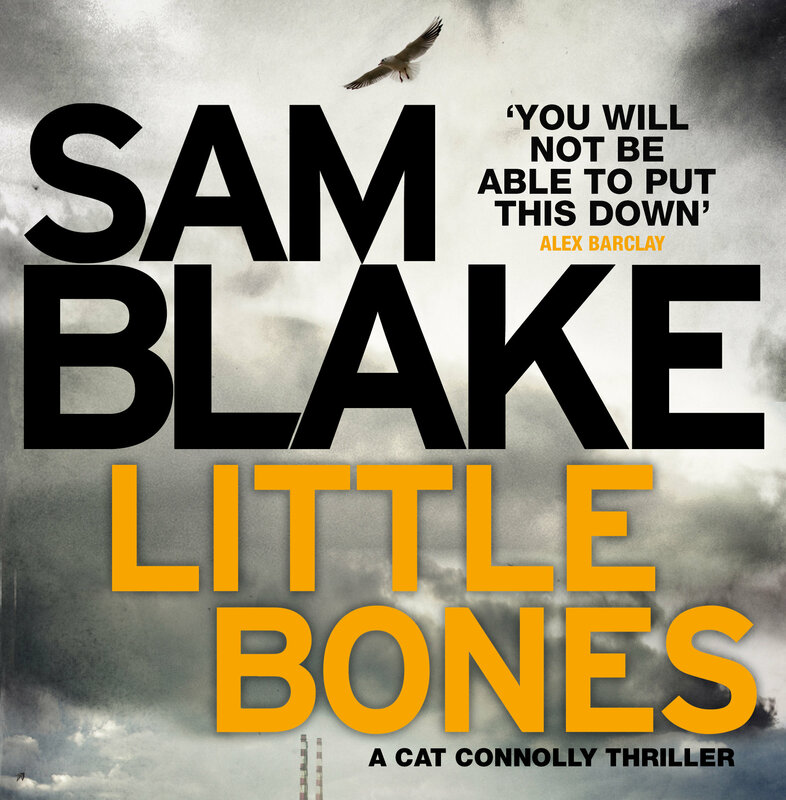 For fans of TENNISON and MISSING PRESUMED, comes the gripping follow-up to the number 1 bestseller, LITTLE BONES. Good intentions can be deadly . . .
Cat Connolly is back at work after the explosion that left her on life support. Struggling to adjust to the physical and mental scars, her workload once again becomes personal when her best friend Sarah Jane Hansen, daughter of a Pulitzer-winning American war correspondent, goes missing. Sarah Jane is a journalism student who was allegedly working on a story that even her father thought was too dangerous. With Sarah Jane’s father uncontactable, Cat struggles to find a connection between Sarah Jane’s work and her disappearance. 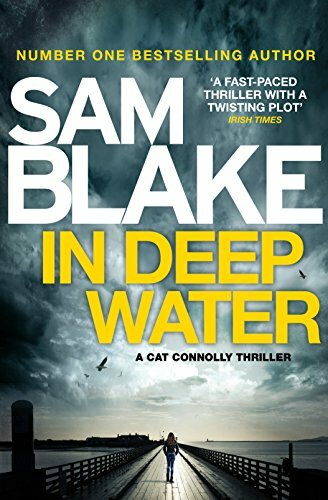 But Sarah Jane is not the only one in deep water when Cat comes face to face with a professional killer . . . In the world of missing persons every second counts, but with the clock ticking, can Cathy find Sarah Jane before it’s too late? 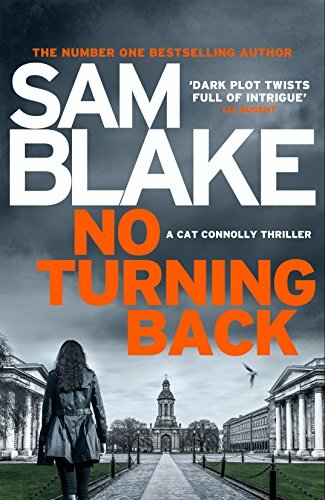 NO TURNING BACK, Top Ten Irish bestseller: Here’s the blurb! Even perfect families have secrets . . .
Orla and Conor Quinn are the perfect power couple: smart, successful and glamorous. But then the unthinkable happens. Their only son, Tom, is the victim of a deliberate hit-and-run. Detective Garda Cathy Connolly has just left Tom’s parents when she is called to the discovery of another body, this time in Dillon’s Park, not far from where Tom Quinn was found. What led shy student Lauren O’Reilly to apparently take her own life? She was a friend of Tom’s and they both died on the same night – are their deaths connected and if so, how? As Cathy delves deeper, she uncovers links to the Dark Web and a catalogue of cold cases, realising that those involved each have their own reasons for hiding things from the police. But events are about to get a lot more frightening . 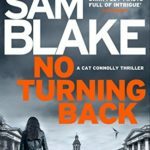 . .
And No Turning Back is out in paperback with a brand new cover!